The price is consolidating nonstop. For the record, we’ve had 16 straight days of restricted, consolidated movement. So, that begs the question — what will happen next? 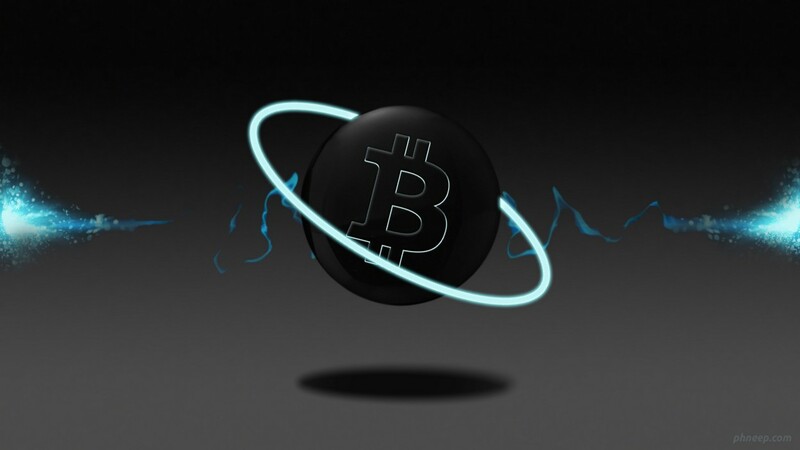 You may not have noticed, but in the above picture, the inverse of Bitcoin was depicted. That means that the chart is literally flipped upside down. The reason why this is done is because it allows us to remove are implicit bias (most of us want the price to go up; even if we only realize it subconsciously). The chart above is on the H2 resolution, because we can see several more touches on both trendlines there. The boxes that are on the chart above symbolize all of the times that the price ‘bounced’ against that trendline as either a support or a resistance. As noted in the chart above, we can see that the price bounced against the resistance numerous times. The price did also bounce off of the support…but not as many times as the resistance. Now, keep in mind that we are looking at the inverse Bitcoin chart here, so make sure that you look at the price scale on the right side if you’re referring back to the charts while reading this price analysis. The chart above shows why we’re looking at this on the H2 resolution. 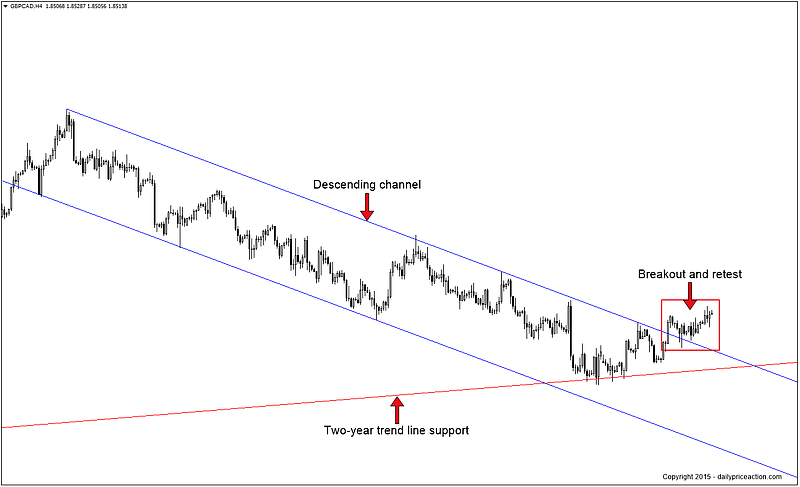 It allows us to see how the price is reacting to the support and resistance lines. As we can see in the chart above (we’re still using the inverse of Bitcoin, remember this), the price of Bitcoin initially broke south of the support point (major because this has not happened at all up to this point). One of the trickiest and hardest parts of evaluating the price for Bitcoin is reading the oscillators for it. For this portion of the chart reading, we’re going to go to the daily resolution. Let’s take a look at the RSI(7) first <- Yes, you read that correct, we’re going to start with the RSI(7) instead of the RSI(14) this time because the consolidation has forced us to look at more minute changes in the RSI on a period to period basis. However, when it comes to RSI, we’re not going to be drawing any trends that far back. Instead, we’re just going to look at the data points produced by the RSI(7) over the last few periods, rather than the last few weeks/months. We can see that the RSI(7) is clearly making its way. However, more important than that, we need to track the hidden divergence. That is a great question and it is something that is going to help us read what the RSI(7) is telling us here. 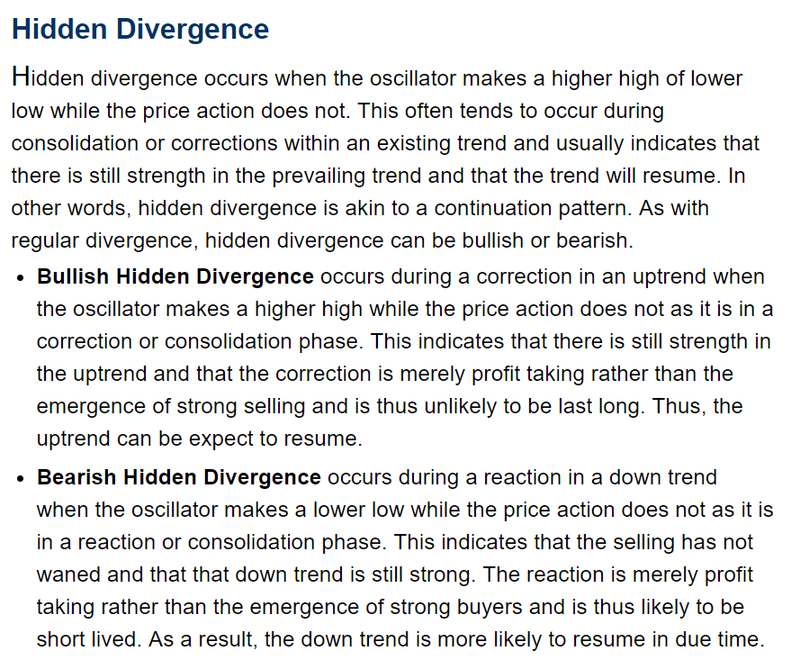 If you Google up the definition for ‘hidden divergence’ (as it pertains to charting specifically), you’re going to find a lot of incorrect definitions for it. The above definition is incorrect. This above definition is actually correct. Which begs the question now of — what is the prevailing trend? The common sense answer would be ‘bearish’. However, is that reasonable to state? (Remember, this is still the inverse Bitcoin price chart). In this chart, we can see that there was a 30% jump in the price at one point in time. Arguably, in the short-term, the prevailing trend is bullish (remember, we’re just looking at this in terms of that last month or two; nothing further than that). Since then, the price has been in a period of consolidation/correction. This pattern (inverse) of a higher high and a higher low, must continue for this reading to remain valid. If it does not, that is a major sell signal. For the time being, however, Bitcoin is reading as a very weak buy. An indicator that we have not looked at in quite some time is the Stochastic RSI. The Stochastic RSI is great for periods of consolidation like this because it tracks periods that are short-term enough to detect the micro-movements in the strength/weakness of the price. 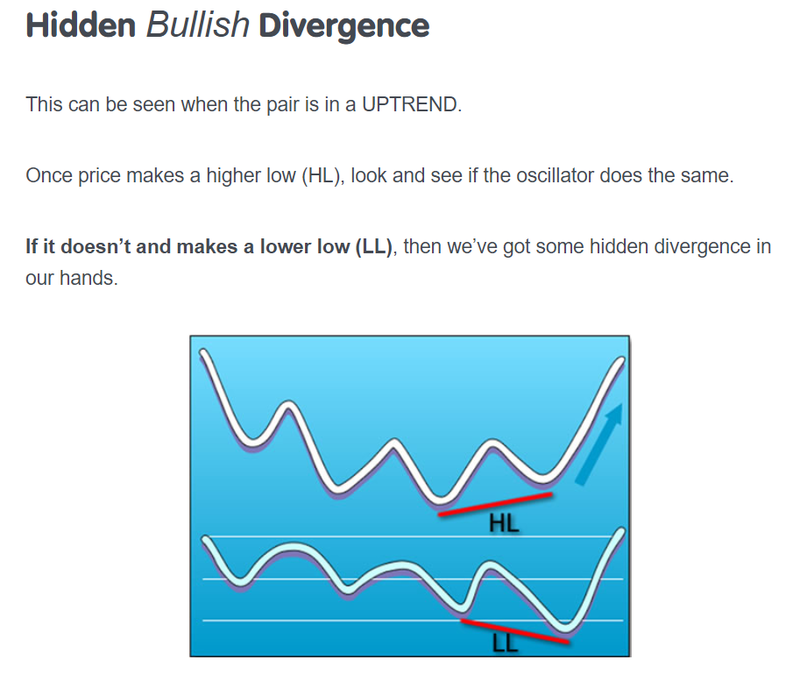 The same rule of thumb for ‘hidden divergence’ applies here as well. Once again, this is the inverted chart for the Stochastic and we’re on the daily resolution. To add another note to this, it is important to remember that the Stochastic RSI tracks much shorter periods (using default TV settings), than what we have programmed the RSI(7) to track. It is also worth noting that the %K<%D in the chart above, which is technically a sell signal, but we’re not going to put too much weight on that because we’re more interested in what the underlying trend may be for Bitcoin rather than catching the micro-sell signals. In addition, today’s period has not yet closed so we cannot make any speculations based on what we’re seeing in the current period. In conclusion, as mentioned earlier, our oscillators have provided us with a very, very weak buy signal. The MACD was not covered in the charts that we looked at above, but it is currently below the zero line at the time of writing, but it appears that the MACD line is getting ready to cross and that it may cross into positive territory fairly soon. Remember, the MACD is also inverted (to make things consistent since all other oscillators and the price chart were inverted). Once again, as concluded in the opening of the conclusion, our T.A. is reflecting a very weak buy signal out of Bitcoin. Its there, but this could easily teeter back into the other direction. This boils down to closely evaluating all indicators on a day to day basis and occasionally examining shorter time frames to ensure that there are no unexpected bearish patterns/weakened strength cropping up. Given the weakness of the buy signal as well as the numerous overhead resistance points for Bitcoin (on the regular chart), no long position is being outright advocated for this coin. What in the World is Going on With Bitmain?